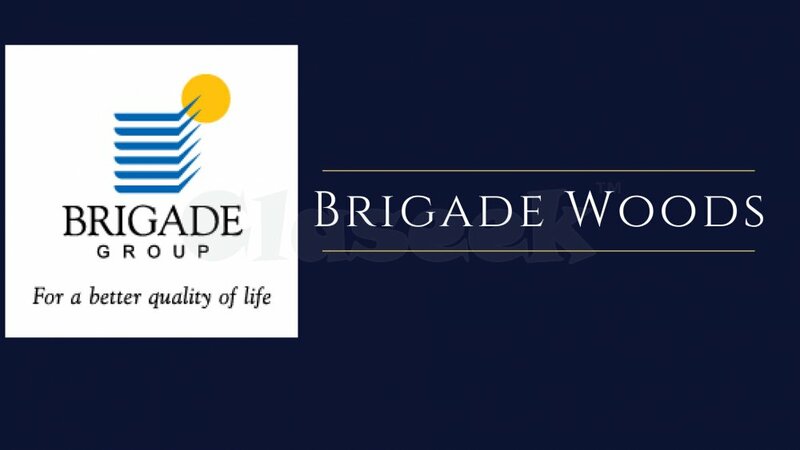 This upcoming project is from Brigade Group name Brigade Woods. 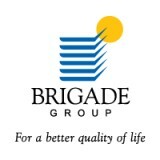 This project aims at affordability with a worthy investment for mid-income earners. Loaded with amenities and specifications this project will be RERA resister and is a good project for people who want to invest good money for a good possession. 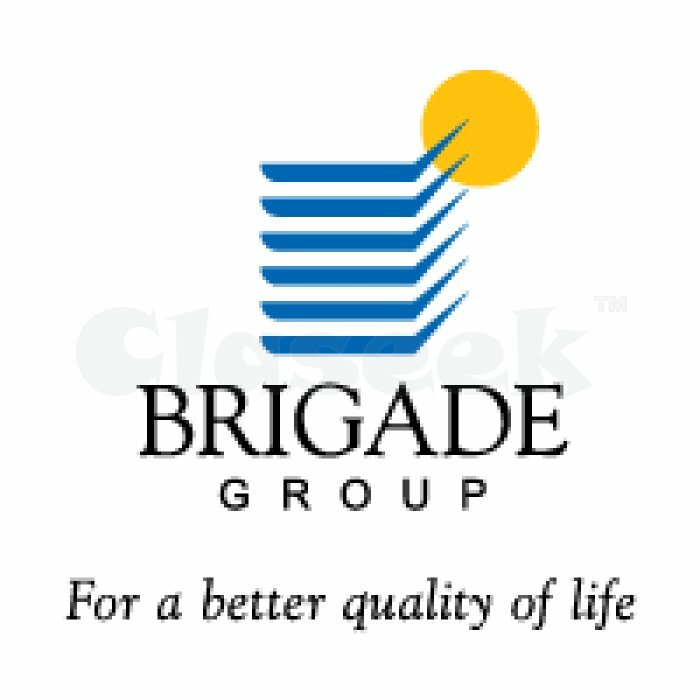 Brigade Woods available with 1, 2 and 3 BHK at Whitefield with a vast space this project deals a lot like a house you wanted to possess. Visit website http://brigadewoods.houseey.com/ for more information.